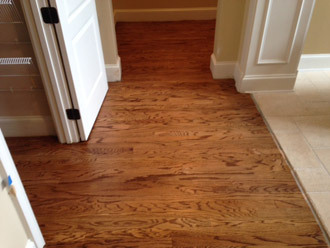 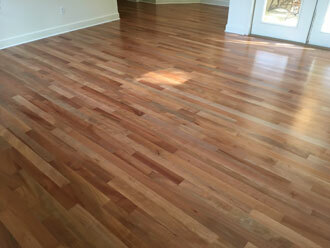 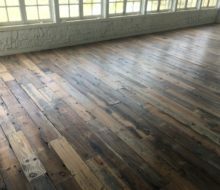 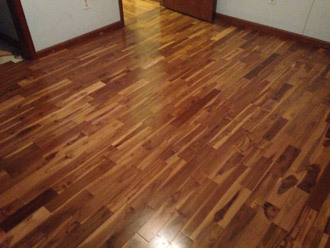 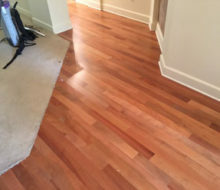 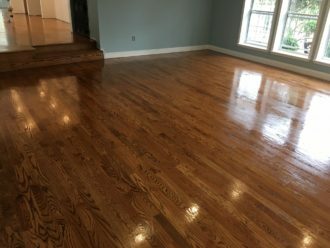 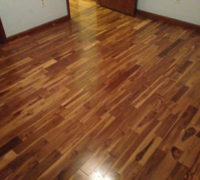 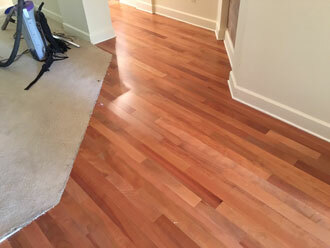 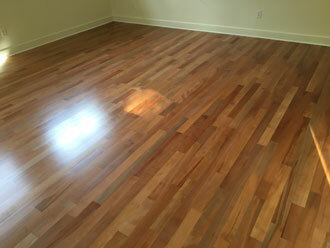 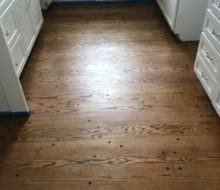 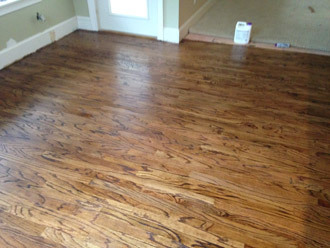 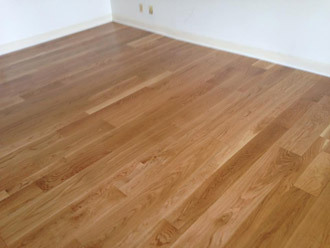 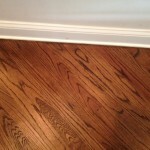 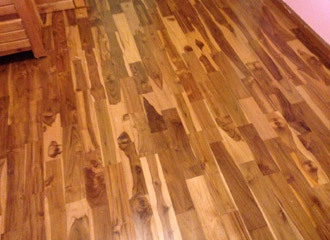 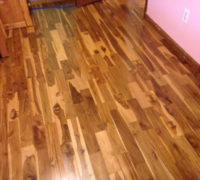 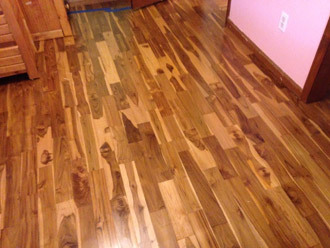 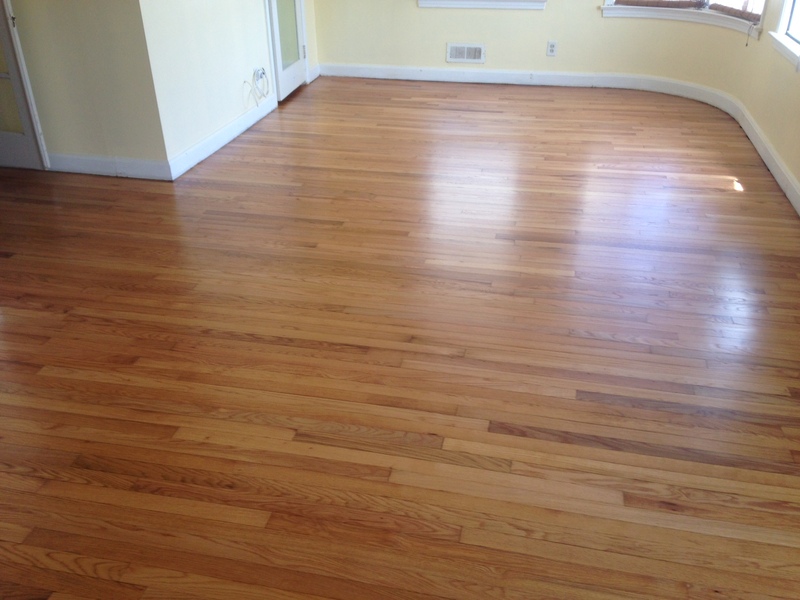 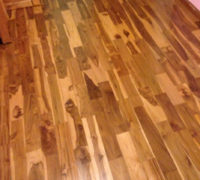 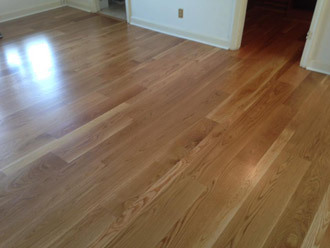 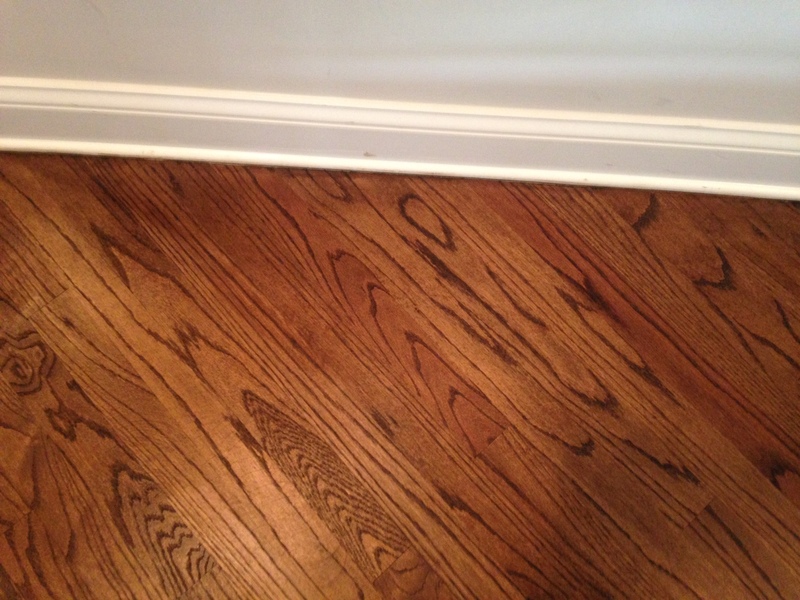 Solid wood flooring can be prefinished with factory-applied stain and finish coatings, which are applied and dried in a factory-controlled environment, or unfinished. 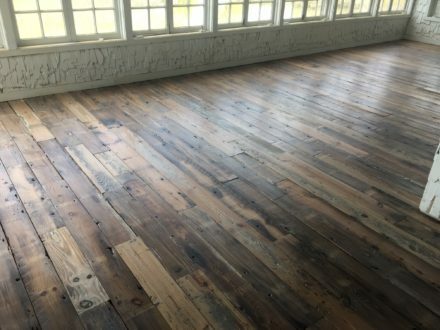 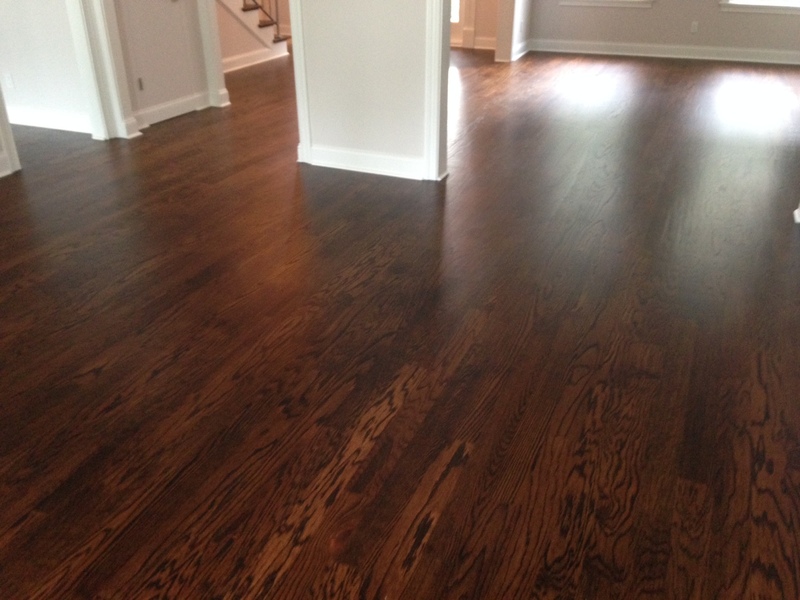 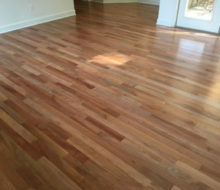 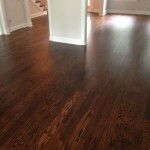 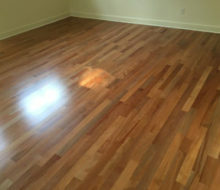 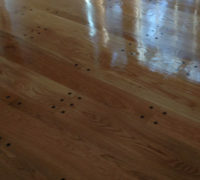 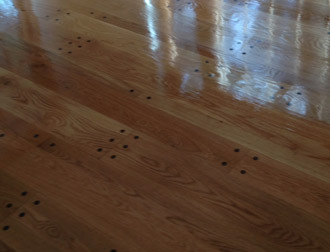 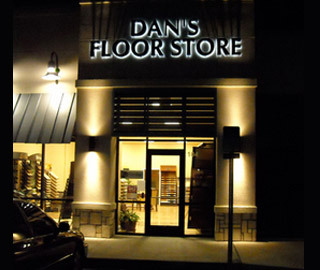 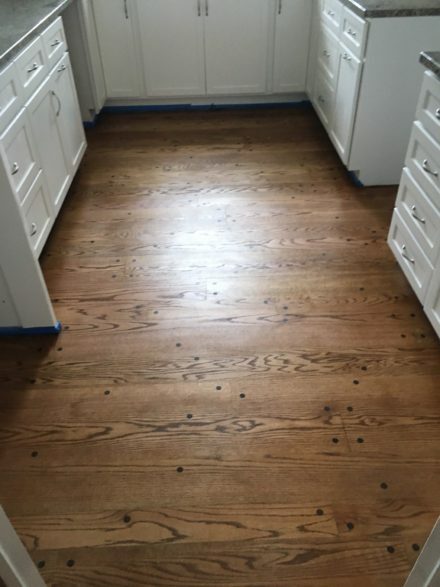 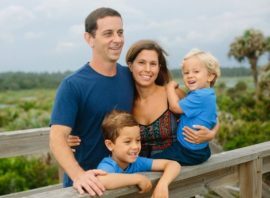 For example, some prefinished flooring with high-performance aluminum oxide urethane coatings are subjected to multiple passes of ultraviolet light to cure the urethane to the wood and preserve its color, which helps to create an extremely durable finish. 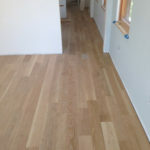 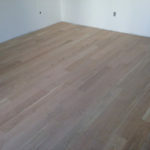 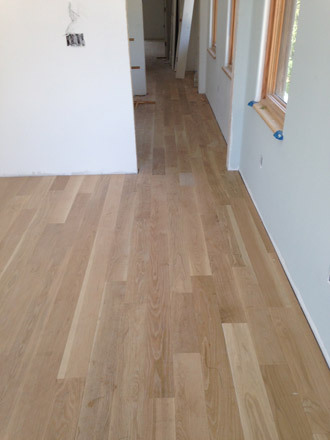 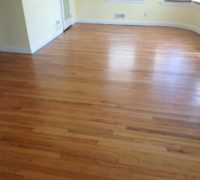 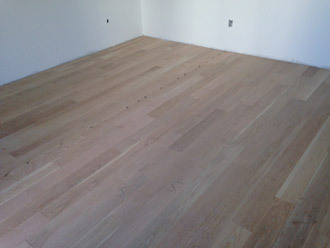 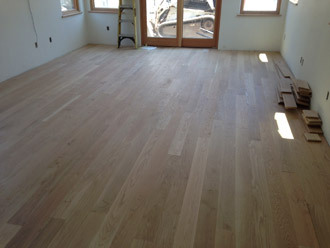 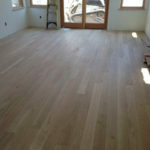 And unfinished solid wood flooring is lightly sanded, and then can be stained and finished to meet the clients’ needs and decor.